Fox News executive chairman Rupert Murdoch announced that one of the company's co-presidents is resigning. Fox News co-president Bill Shine is leaving the company — just two weeks after its star host Bill O'Reilly was forced out. Network executive chairman Rupert Murdoch told staff that Shine had resigned and would exit the company in the next few weeks. Murdoch praised Shine's "huge role in building Fox News to ... the nation's biggest and most important cable channel." A longtime Fox News executive, Shine was promoted to president after Fox's former CEO Roger Ailes was ousted following accusations of sexual harassment. 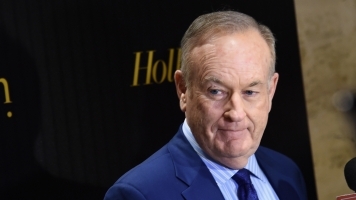 Similar allegations felled the network's biggest star, O'Reilly. Shine was named in the allegations against Ailes, and Fox was reportedly feeling pressure from activists after O'Reilly left. Fox host Sean Hannity previously hinted on Twitter that Shine's job was in trouble and said Shine's removal would doom the company. Following Shine's exit, Suzanne Scott will become president of programming and Jay Wallace will become president of news. 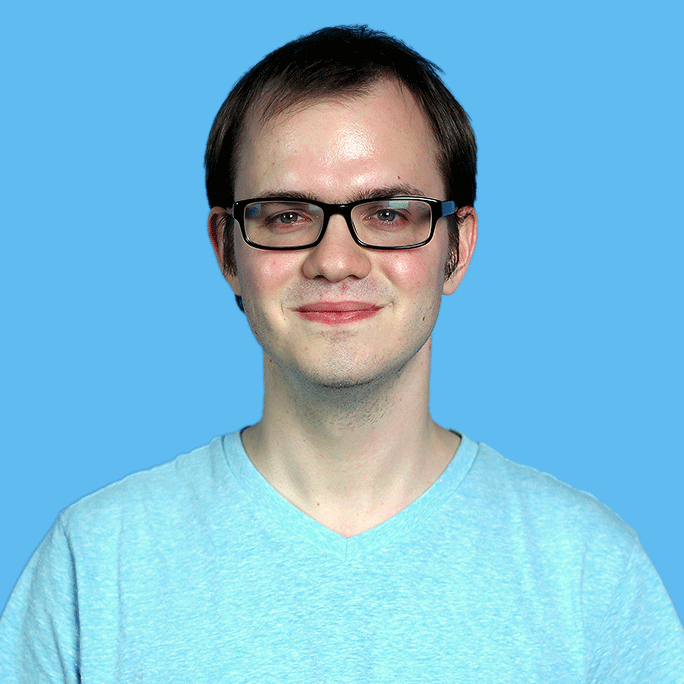 Shine's fellow co-president, Jack Abernethy, will stay in his current job.